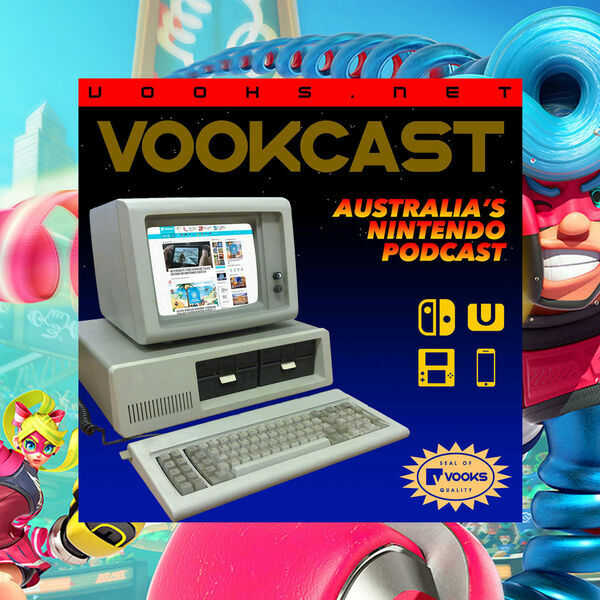 The Vookcast - Australia's Nintendo Podcast - #153 - SNES Mini Mania! Daniel, Troy and Lila ramble and talk about the SNES Classic Mini, Switch update 3.0.0, and ARMS in another live Vookcast! If you want to get in on the next live podcast, game night or just join in on the community, come along to our Discord server!